The Ethiopia Deri Kochoha was carefully roasted for you by Case Coffee. This fully washed coffee was grown by the various small holder producers in the Guji region of Ethiopia between 1,800 - 2,000 meters above sea level. We love this coffee for its nuanced notes of black tea and floral aromatics with a peach sweetness and bright overall quality. Very smooth coffee with a clean finish that is easy to drink. Not very acidic. More mellow tea-like in quality rather than a bold fruity coffee. A solid Ethiopian for every day drinking but doesn't stand out. This coffee is awesome! Very well balanced and I love the sweetness on the finish. Exactly what I expect from an Ethiopian coffee! Excellent choice--great peach flavor, just the right amount of brightness. Love the added complexity. The first thing I noticed (aeropress brew) was an aftertaste of celery, which makes this an enjoyably unusual tasting bean. The black tea notes help it stay great even when it cools to room-temp, and make it very refreshing when iced (moka pot). A nice offering from Case here - very bright with almost overwhelming black tea flavors. As it cools it mellows into Earl Grey notes, which make for a pleasant and distinctive aftertaste. Nonetheless, interesting as it may be, I kept wanting the black tea to give way to fruitier flavors. This one seemed to like the Kalita a bit more than the Chemex. 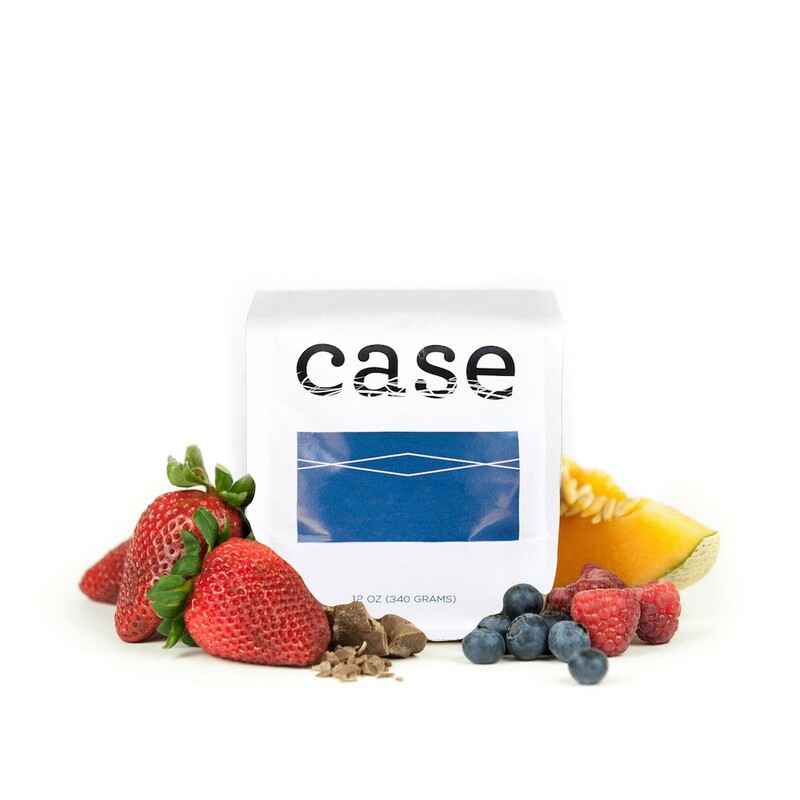 I'm a huge fan of this coffee from Case too. I had the chance to brew it with both Chemex and Aeropress and I found that it tasted very different in both. I enjoyed the tea like quality of it, and really noticed underlying stone fruit characteristics throughout. I did find that the flavors did become more pronounced after around 5 days from when I received it, interestingly enough. Very floral coffee, borderline excessively so. It often tastes more like earl gray tea than coffee. Lacking in balance and substance. Really enjoying this bean. I like the light acidity and floral tones. Love the complexity of it and how the flavor deepens as the cup cools. Would like to try one of their earthier beans sometime! Usually I brew the coffees I get from Mistobox with my Aeropress, Chemex, and V60 but this time I decided to go a different route. I made a 24 hr cold brew. As a full day went by my house smelt great. The natural sugars and fruit notes filled my house. I made 12 bottles of my cold brew and took to work. Within minutes everyone was wanting more. The fruit notes in the Ethiopia were the stars of the show and everyone couldn't stop raving about how sweet, smooth and tasty the cold brew was. loved this cup. black tea notes, or any tea notes actually, in coffee is a huge favourite for me. This one just didn't do it for me like I hoped it would. It wasn't bad at all, just a little too tea-like for my tastes. Wow. This coffee. Amazing. I love the black tea notes balanced by the peach sweetness. Sits just like I like it. You nailed it! Pretty good cup of coffee. Brewed as a pour over and French Press, and flavor is more bright as pour over. very good coffee, but not featuring the ripe red fruit I look for. The tea flavor is a overwhelming, almost like earl grey with a splash of coffee.